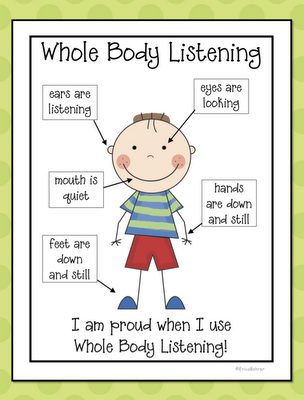 This fantastic resource was created by Erica Bohrer, she explains that: Teaching students to listen is no easy task. Sometimes, I feel like I am trying to herd a bunch of cats! Click on the link to her blog here and you can download some of these resources for free. I am looking forward to using this next semester with the grade ones, using this links in with Bill Rogers model for behaviour management, by having simple rule reminders to reduce the amount of interruption to the rest of the students. Keeping track of all those educational blogs!